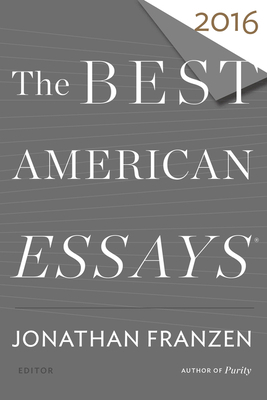 JONATHAN FRANZEN, guest editor, is the author of five novels, most recently Purity, and five works of nonfiction and translation, including Farther Away and The Kraus Project. He is a member of the American Academy of Arts and Letters, the German Akademie der Künste, and the French Ordre des Arts et des Lettres. JONATHAN FRANZEN is the author of five novels, most recently Purity and Freedom, and five works of nonfiction and translation, including Farther Away and The Kraus Project. He is a member of the American Academy of Arts and Letters, the German Akademie der Künste, and the French Ordre des Arts et des Lettres.